Get in touch by filling in the form below and we will get back to you shortly. ﻿Welcome to Ambassador Interior Systems Limited. We offer high quality office and factory refurbishments and electrical services. We have built an excellent reputation throughout Basingstoke, Camberley, Guildford, Andover, Reading, Slough and London, and have been established for over 20 years. We can take an office or industrial unit and transform it to suit your specifications. Whatever your business, allow us to provide everything you need to refurbish your company premises. We offer a complete design, build and installation service for both office and factory to completely renovate the space, from new partitions, ceilings, glazing, floorcoverings and office furniture to heating and ventilation systems, storage systems, mezzanine floors and much, much more. We have built up an excellent team of professionals to provide skilled building services to our customers. If your business requires electrical and data network installations we have the expertise, knowledge, skill and a fully qualified team to work to your specifications. Our engineers are NICEIC registered and are fully conversant with the latest developments in health and safety. We can take your project from the planning stages right the way through to completion and provide exceptional service and quality always responding to your individual requirements. 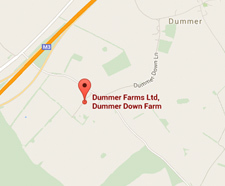 ﻿We have been established for over 20 years and a limited company since 1995. In this time we have completed projects for a number of businesses in wide ranging industries. Supplying high quality services using the finest materials, we are renowned in Basingstoke for providing outstanding work and exceptional customer service. 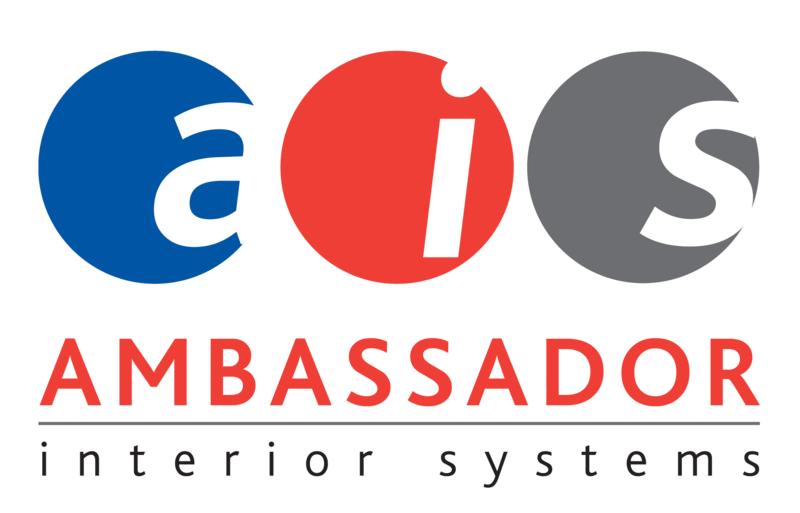 ﻿Get in touch today to discuss your plans, and see how Ambassador Interior Systems can help you. ® 2015 Ambassador Interior Systems.